your share of the global revenue today! 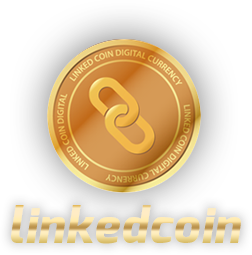 Linkedcoin is an open decentralized cryptocurrency. Anyone interested can join Linkedcoin network. As well as the Internet, Linkedcoin is international by its nature. Linkedcoin allows safe and secure transactions around the globe and offers the convenience of instant fee-free money transactions. In order to distinguish Linkedcoin network from Linkedcoin currency, the latter is referred to as LKC.